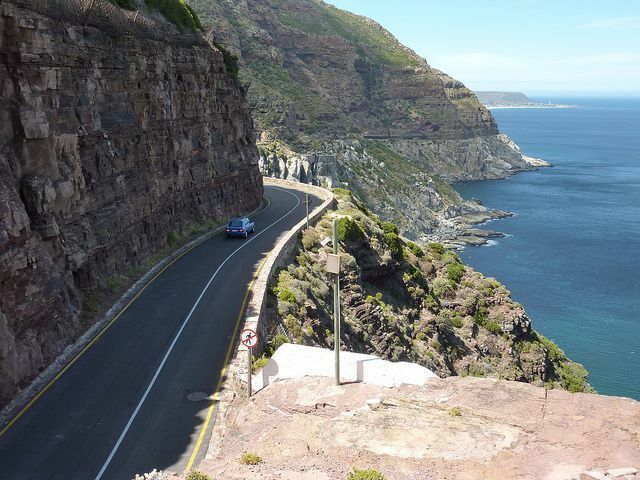 Discover Cape Town’s most scenic road ride! 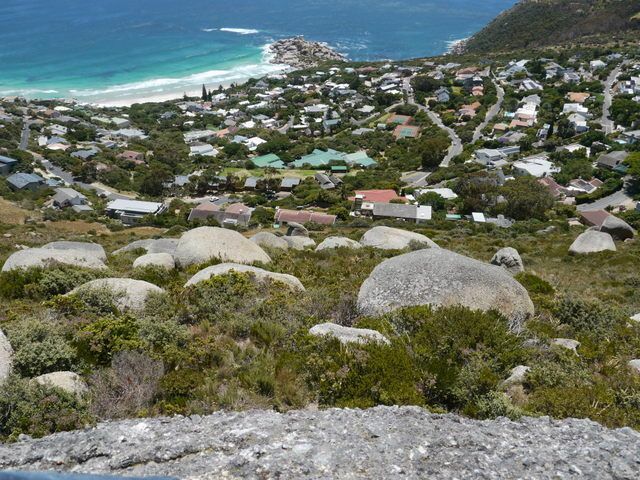 The route hugs the Atlantic seacoast from Maidens Cove, Camps Bay, through to the coastal village of Noordhoek. This road cycle is the preferred route among the city’s road cyclists and tourists alike! It's positively on a cyclist must do list; particularly for the beautiful vistas of ocean and mountain, lazy winding roads and difficult climbs. 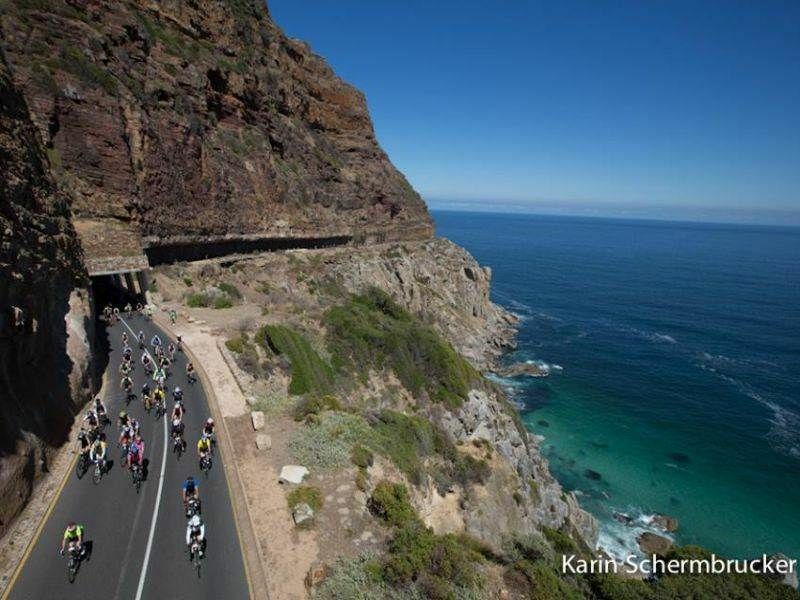 It also forms part of the annual Cape Town Cycle Tour. This cycle tour is led by an experienced guide. that will ensure the tour is relaxed, informative and at a pace that you can determine. 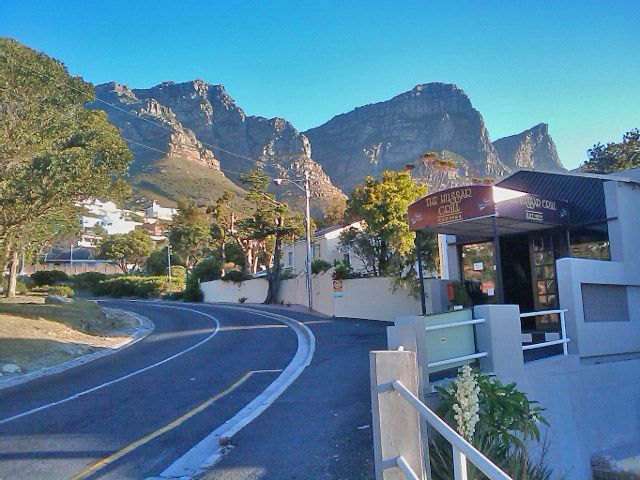 Starting and finishing at Maidens Cove parking lot with the glistening Atlantic Ocean on one side and the magnificent slopes of Lion’s Head and the Twelve Apostles on the other; one will easily realise why this route is considered one of the best to cycle along in Cape Town! 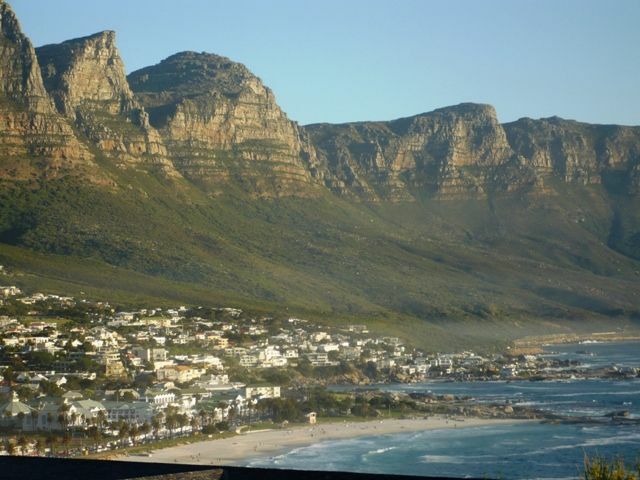 Camps Bay will be the first town you encounter, with their popular beach, restaurants and trendy bars. 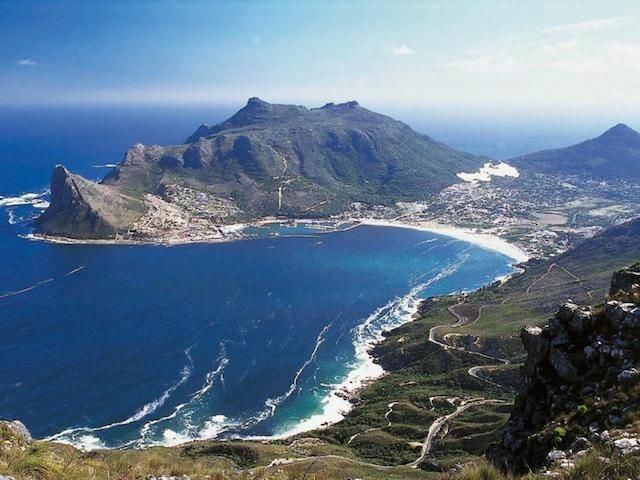 It is also known as Cape Town’s ‘Riviera’, or even Cote d’Azur! 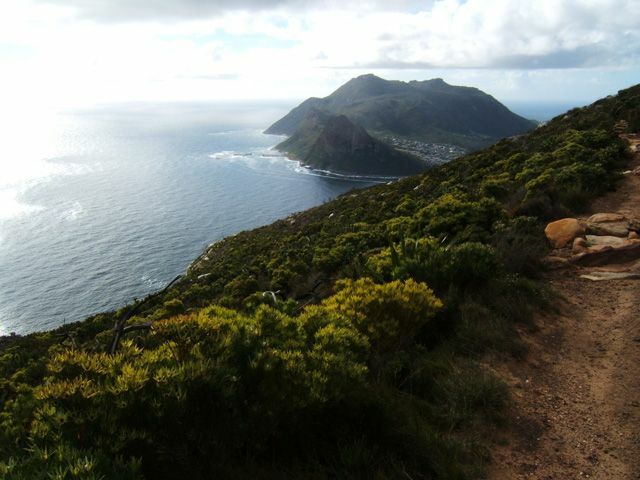 You then find yourself following along the base of the Twelve Apostles Mountain range and the beautiful Atlantic Ocean which is a great warm up before you hit your first hill. The road rises up and over the Nek at Llandudno. 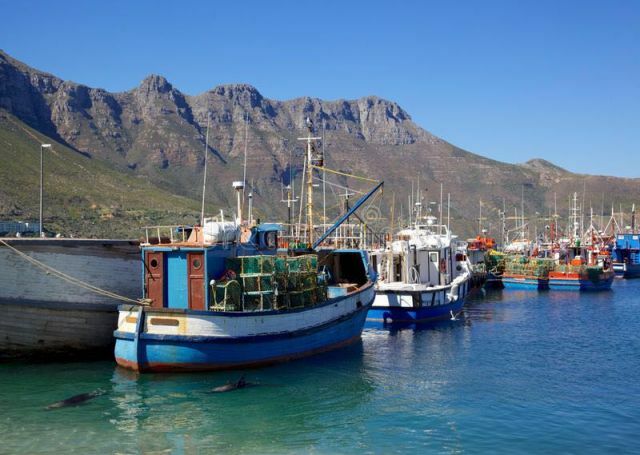 The Valley of Hout Bay opens up in front of you as you crest, and the ride down Suikerbossie and through the village of Hout Bay to the beach offers an opportunity to rest and recover the legs. 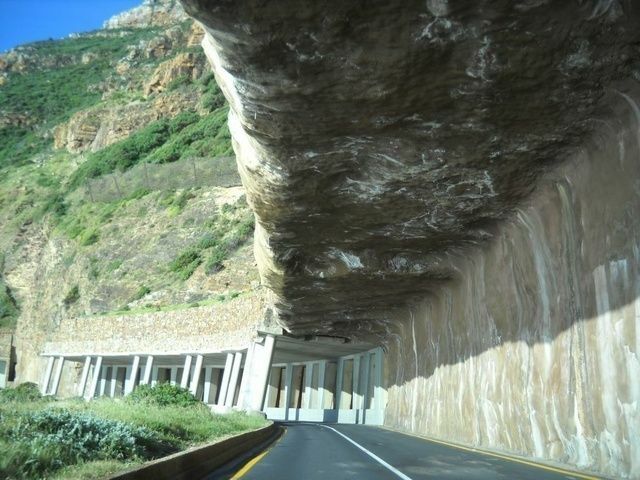 You’ll then reach the spectacular Chapman’s Peak drive and it’s well worth it. There take a deep breath once on top of the climb, where you deserve a rest and marvel at the spectacular view. Do keep a look out for whales and dolphins sometimes seen in the bay. 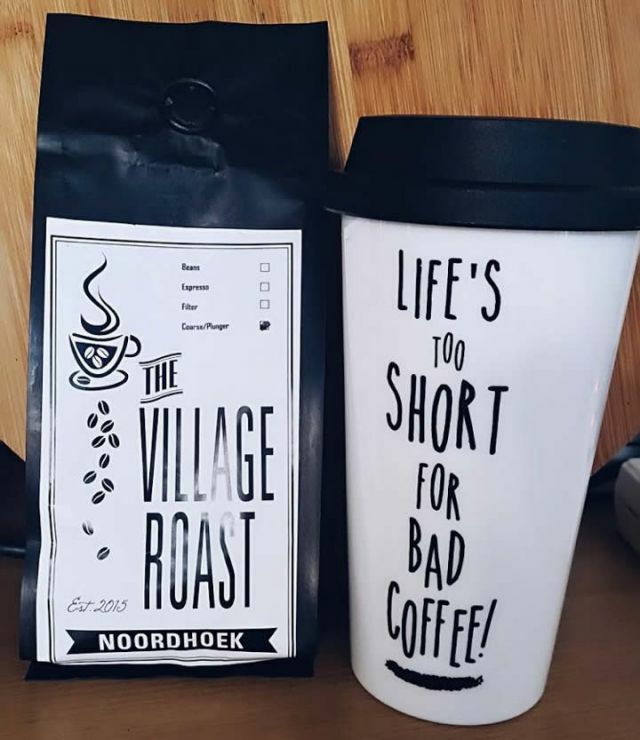 Enjoy the ride down in the knowledge that soon, on entering Noordhoek, you can stop off at The Village Roast coffee shop on the left-hand side at the Noordhoek Village, to give your much-needed caffeine a top-up before hitting the road back again. 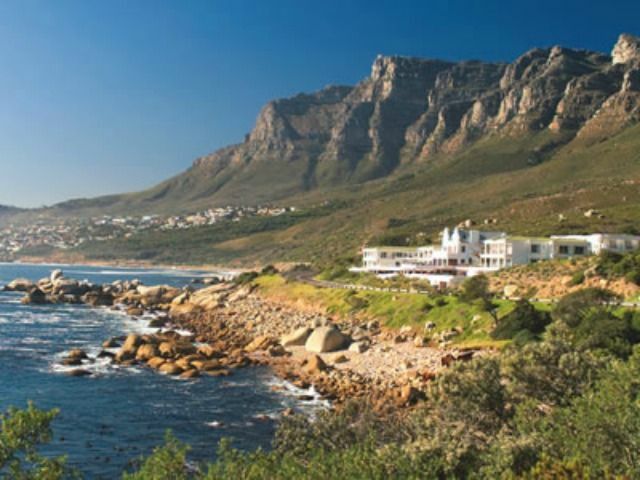 On returning to Camps Bay, its time for a sumptuous meal or cocktail at one of the many trendy Camps Bay restaurants. The route start and end at Maidens Cove, Camps Bay. Remember that Suikerbossie is much steeper on the return especially when you are tired so do make sure you have some gas left in the tank. 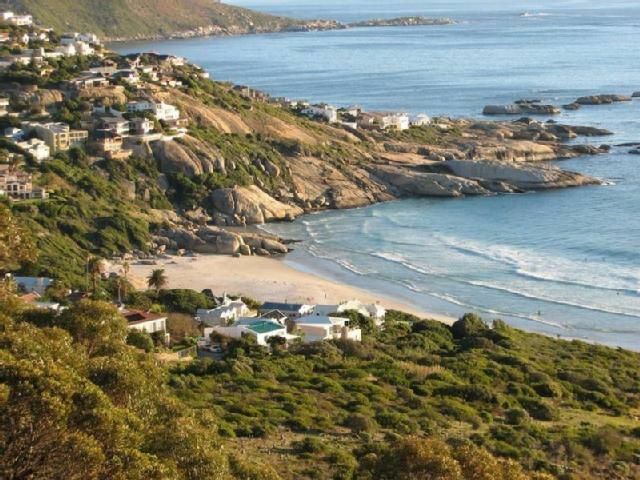 It will be over sooner than you think, and then it is fifteen glorious downhill and flat kilometres to the finish, through Bakoven, into Camp’s Bay and then the little kick up to the finish in Maiden’s Cove. How do you rate this trip?